This series expresses Kyong Lee's personal emotions and experience about the Spring through 5 colours and words. 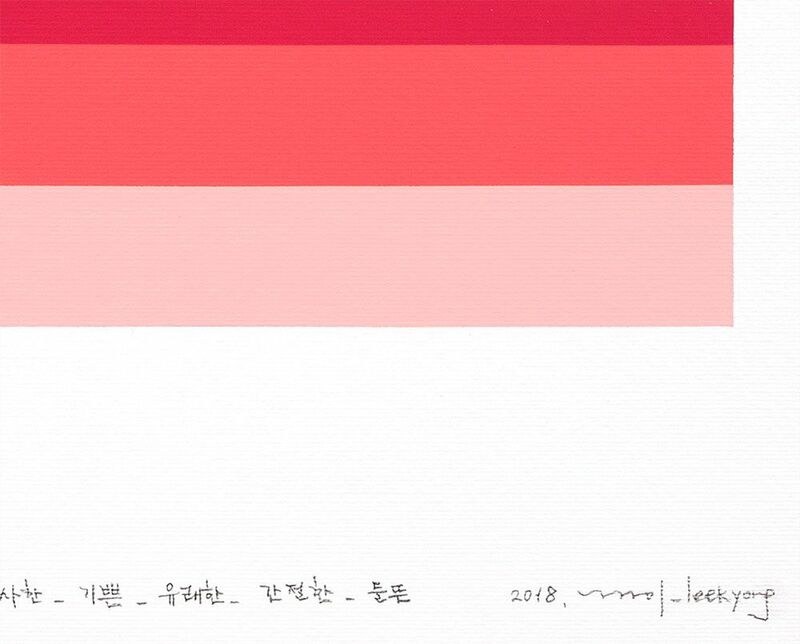 Lee embossed on each color strip a word using Hangul, the Korean alphabet. She thinks that words as meaning can be associated with color and bring similar emotions to people in other cultures. The series conveys a color and emotional language and is inspired by the series Color as Adjective, a series of drawings and paintings that are visual representations of fragmented images, memories, and thoughts. Kyong Lee is a Korean abstract artist whose work reconciles physical and emotional realities through a multi-disciplined exploration of color, material, process and form. She lives and works in Seoul, Korea. Lee received her Bachelor of Arts degree from Hong-ik University in Seoul, Korea, in 1991. She earned her Masters Degree from the University of Fine Arts in Braunschweig, Germany, in 2000. From 2001-2002 she was the Artist in Residence at the internationally well known SSamzieSpace Studio Residence Program, Seoul, Korea. In her work, Lee is responding to her emotional experiences within her physical surroundings. Color is her primary visual language. For her, color is not only self-referential. Color also relates to emotional states. It is a way of expressing feeling, of projecting thoughts, and of evoking the natural processes of life. Lee is inspired by the flow of time and the layering of experiences. She contemplates memory and the ways her vision of the past changes with the accumulation of time. She is also interested in automatism. 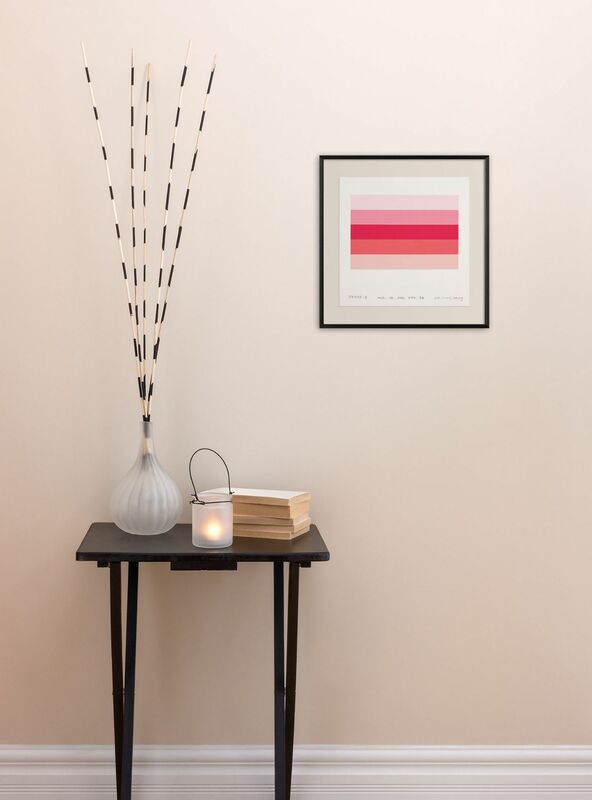 Through unconscious processes she has made connections between different ways of communicating, such as associating specific words with particular hues in her Color as Adjective series. Additionally, Lee is concerned with the tilt of the planet on its axis. Earth is tilted at 23.5 degrees, a condition which causes us to experience the seasons in the way that we do. Lee wonders if there is a correlation here between our false assumption that we are standing horizontally and other assumptions we make, such as our assumptions about, as she says, "the horizon of emotions." Work by Lee is in multiple public and institutional collections, including that of the Seoul Museum of Art, the Youngeun Museum of Contemporary Art, and the National Museum of Contemporary Art, Art Bank, Seoul, Korea. Work by Lee Kyong has been exhibited extensively in solo and group exhibitions in Korea and Germany. 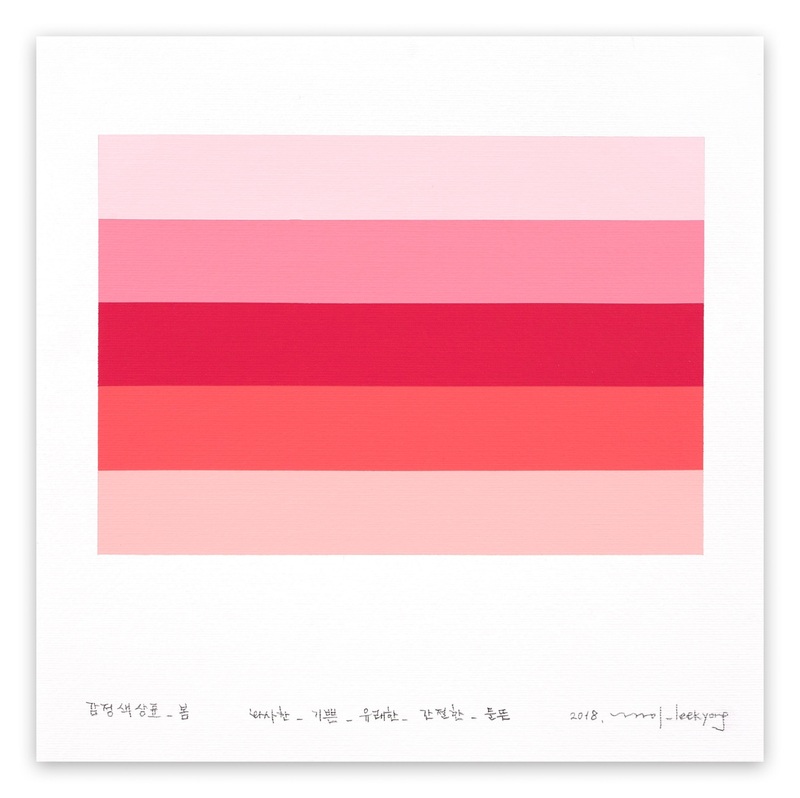 Recent solo exhibitions include Color as Adjective II in Chonan, South Korea, and Feeling, Language and Color in Seoul.